Cross Twill wrap by Luna Dream. The product complies with Oeko-Tex Standard 100 International Certification System, which proves selecting the highest quality materials. Luna Dream woven sling is perfect for carrying both newborns and older children. 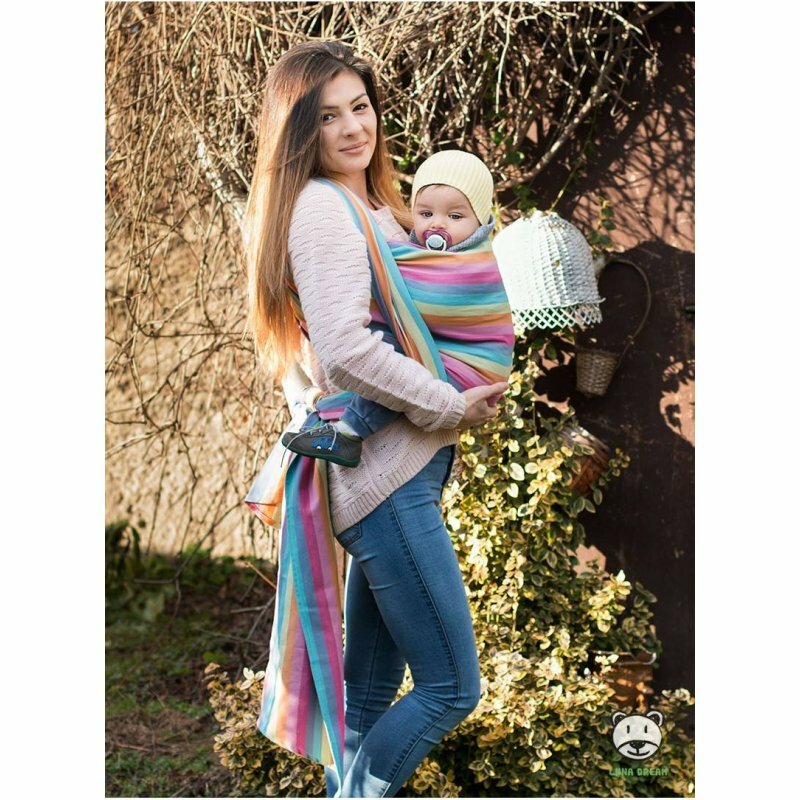 Carrying your baby in the sling ensures their better development and relieves your spine, because the sling distributes baby weight evenly on your body. Babywearing is convenient for you not only because your hands are free, but also because you can take your baby to places impossible to reach with a baby carriage. All Luna Dream slings are manufactured in Poland. Each manufacturing stage is carefully supervised, so that all the products are of the highest quality. Fabrics used for weaving meet the stringent requirements of Oeko-Tex Standard 100 Certificate, as well as PN-EN European standards. We ensure comprehensive support in sling selection, given by a certified Sling Advisor. We are sure of the high quality of our products, that’s why all of them are covered by a 2-year warranty period. 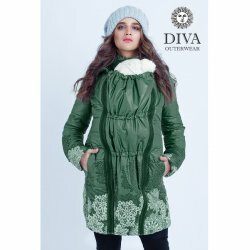 HOW TO CHOOSE THE CORRECT SIZE OF THE SLING? Luna Dream offers you slings in six sizes, from 3.2m to 5.8m. The correct sling length gives you the certainty that you won’t run out of the fabric during tying the sling. 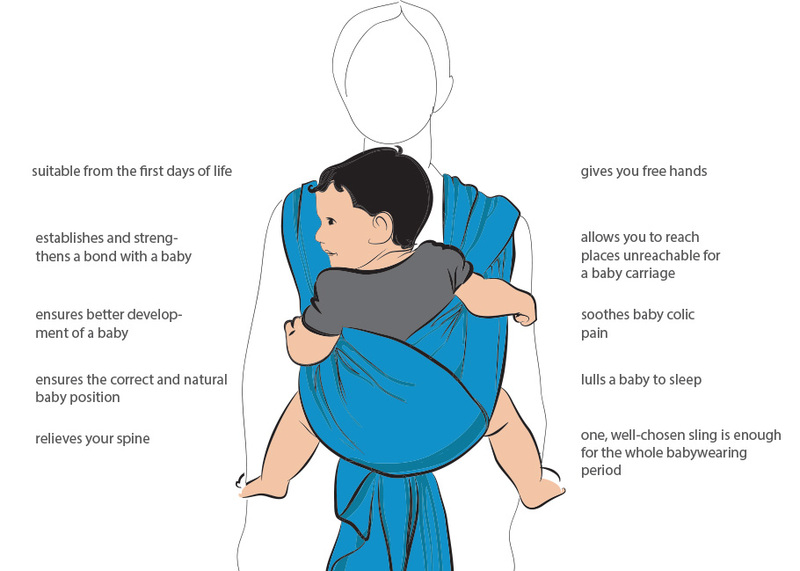 The length of the sling is determined by the size of clothes of a babywearing person. HOW TO TAKE A GOOD CARE OF THE SLING? The slings we sell are 100% combed cotton or with additives. Depending on the composition, there are appropriate ways of washing the sling. Before the first use, we recommend washing the sling in order to make it softer. Cotton slings should be washed in 40°C, slings with additives – in 30°C. 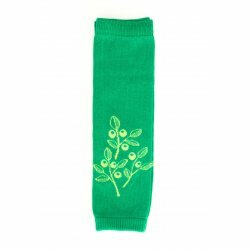 The slings should be washed in delicate washing liquid or powder for baby clothes. The slings should be dried spread flat in order to avoid wrinkles. Ironing isn’t necessary – it’s an individual decision of a client. All products are covered by a 2-year warranty for the damage caused by the faulty fabric. Before the first use, you should check if the product is the highest quality and fault-free. Discovering any faults before the first wash allows us to immediately exchange the product.